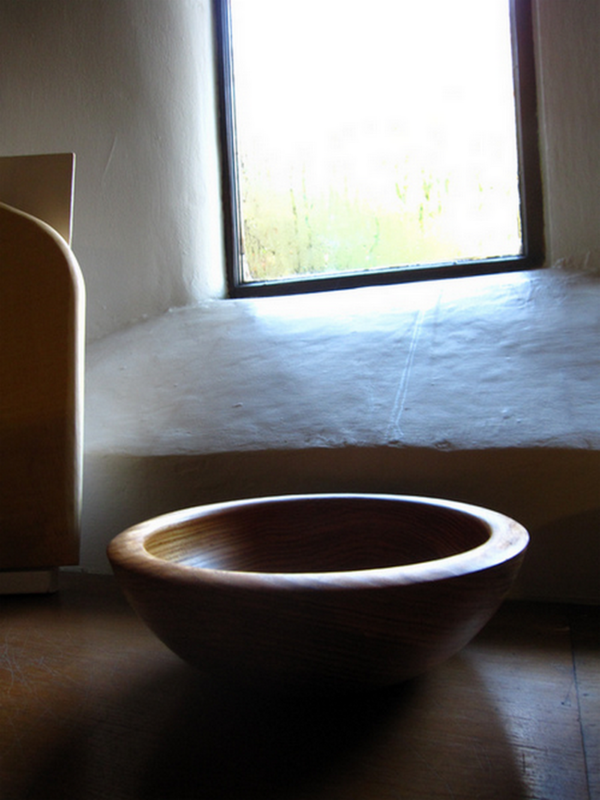 A walnut bowl on the window sill at Harlow Carr. This photo was taken at a show at the RHS Garden at Harlow Carr in Harrogate. It was mid-March and very, very cold outside. I took this picture using natural light - technically I know its not a great image - but I like the "feel" of it and I think that it conveys a lot of what my work is about.